*HOT! * Walmart – Rachael Ray’s 16 Piece Classic Brights Porcelain Enamel Nonstick Cookware Set just $64.97 (Reg $179.99) + FREE Shipping! The links below are affiliate links and I will earn a small commission when you sign up or purchase an item using my links. Thanks for supporting Bargain Boutique Deals! I love Rachael Ray and this price is awesome! Snag Rachael Ray’s 16 Piece Classic Brights Porcelain Enamel Nonstick Cookware Set for just $64.97 (Reg $179.99) + FREE shipping from Walmart! In 4 color options. *GREAT PRICE! * Walmart – Cosco 8 Foot Centerfold Folding Table, White just $65 (Reg $125) + FREE shipping! Super price on this Cosco 8 Foot Centerfold Folding Table, White at just $65 (Reg $125) at Walmart with FREE shipping! *HOT! * Walmart/Amazon – Apple iPad (Latest Model) 32GB Wi-Fi – Space Gray just $229 + FREE Shipping! LOWER THAN BLACK FRIDAY! LOWER THAN BLACK FRIDAY! Score the Apple iPad (Latest Model) 32GB Wi-Fi – Space Gray at Walmart for just $229 (Reg $329.99) + FREE Shipping! *SUPER HOT! * Walmart – Board Game Bundle Deals with $20 Gift Cards!! 7Wonders, Ticket to Ride, Settlers of Catan, Ticket to Ride First Journey & Pandemic!! Walmart has some nice promo deals on board games! Choose FREE in-store pickup or FREE shipping with $35 purchase! Ticket to Ride Game + FREE $20 eGift Card for $44.97 –> just $24.97 after the gift card! 7 Wonders Game + FREE $20 eGift Card for $44.99 –>just $24.99 after the gift card! Ticket to Ride First Journey + FREE $20 eGift Card for $34.97 –> just $14.97 after the gift card! Catan 5th Edition + FREE $20 eGift Card for $43.90 –> just $23.90 after the gift card! Pandemic Game + FREE $20 eGift Card for $35.97 –> just $15.97 after the gift card! You can also pick up Exploding Kittens Game + FREE $10 eGift Card for $19.99 –> just $9.99 after the gift card! *HOT! * Walmart – HIGHLY Rated Best Choice Products 100-Piece Transparent Rainbow Magnetic Building Geometric Tiles w/ Wagon and Carrying Case – Multi just $34.97 + FREE shipping! Walmart is offering a HOT price on the Best Choice Products 100-Piece Transparent Rainbow Magnetic Building Geometric Tiles w/ Wagon and Carrying Case – Multi at just $34.97 + FREE shipping! Currently $45.99 on Amazon with EXCELLENT reviews! Walmart is offering select games for 50% off or MORE!! Shipping is FREE with your $35 purchase or choose free in-store pickup! *HOT! * Walmart – Crayola Tripod Easel and Magnet Set Bundle just $32.99! Pick up the Crayola Tripod Easel and Magnet Set Bundle for just $32.99 at Walmart! The Crayola Tripod Easel is a four-in-one combination of magnetic, dry erase, chalkboard and painting surfaces. Tripod legs have adjustable height and foldaway design for travel or storage. This colorful kids’ easel comes with two paint cups, one eraser and 77 magnetic letters This bundle includes the Crayola 4-in-1 Tripod Easel and Magnetic Letter and Number Set. *HOT! * Walmart – Mega Bloks First Builders Block Scooping Wagon (Blue) just $11.97 (reg $34.99)! Great Gift! Pick up the Mega Bloks First Builders Block Scooping Wagon (Blue) for just $11.97 (reg $34.99) at Walmart! *PRICE MISTAKE?! * Walmart – 2 Google Home Minis just $18!! Walmart is offering 2 Google Home minis for just $18 + FREE in-store pickup or free shipping with $35 purchase! Do NOT add to your cart at $29, but scroll down to were it says “Buy Together and Save” and then click the blue “Add All To Cart” button for $18! *HOT! * Walmart – Personalized 80-Piece Art Set just $15 (Reg $24.99)! Awesome Gift!! 12 Designs to Choose From! 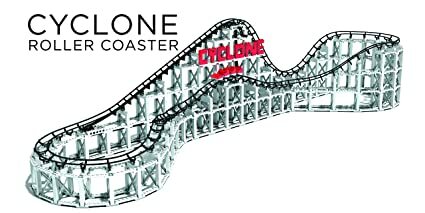 This would make an awesome gift! I gave this to my daughters last Chanukah and they love them!! Score a Personalized 80-Piece Art Set from Walmart for just $15 (reg $24.99)! 12 Different styles to choose from! Choose in-store pickup or get free shipping with your $35 purchase. *SUPER HOT! * Walmart – Little Tikes Easy Store Jr. Play Table with Umbrella just $25.98 (Reg $69.99)!! Wow! Pick up the Little Tikes Easy Store Jr. Play Table with Umbrella for just $25.98 (Reg $69.99) at Walmart! Choose in-store pickup or free shipping with $35 purchase. *HOT! * Walmart – LEGO Classic Creativity Boxes, Blue and Orange- Online Exclusive Buy One Get One FREE = Just $4.98 for BOTH! Walmart is offering LEGO Classic Creativity Boxes BUY ONE GET ONE FREE! Pay just $4.98 for both! Choose FREE in-store pickup or get free shipping with $35 purchase! Walmart – Catan Strategy Board Game: 5th Edition just 25.99 (Reg $49.99)! Walmart has Catan Strategy Board Game: 5th Edition for just $25.99 (Reg $49.99)! Super price! *BLACK FRIDAY! * Walmart – Master Deals Round-Up Post!! BLACK FRIDAY Walmart deals!! CLICK HERE to shop! Shipping is FREE with $35 purchase or choose in-store pickup where available. CLICK HERE to shop Walmart Black Friday!! Some items will go SUPER FAST so do NOT WAIT if you want something! Hot Wheels Ultimate 50-Car Collectors Gift Pack Set just $25! Instant Pot LUX80 8 Qt 6-in-1 Multi-Use Programmable Pressure Cooker just $59 + FREE Shipping!! Farberware Single Serve Brewer – Brews Single Serve K-Cups just $9.99 + FREE Shipping!! 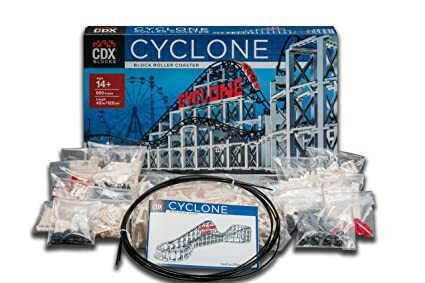 Colossal Construction Zone 127pc just $20 + FREE Shipping!! Huffy 20″ Sea Star EZ Build Girls’ Bike, Blue just $38 + FREE Shipping! Pulse Performance Performance REVSTER Electric Scooter just $59 + FREE Shipping! Pioneer Woman 5 Quart Slow Cooker Fiona Floral | Model# 33057 By Hamilton Beach just $15! HP 15 Laptop 15.6″ Touchscreen Laptop , Intel Pentium Silver N5000, 1TB HDD, 4GB SDRAM, Windows 10 – Jet Black – 15-bs289wm just $259 + FREE Shipping! Hisense 55″ Class 4K Ultra HD (2160P) Roku Smart LED TV (55R6000E) just $248 + FREE shipping! Nintendo Switch System with Mario Kart 8 Deluxe, Neon Red / Blue, HACSKABLH just $299 + FREE Shipping! KODAK PIXPRO AZ401 Bridge Digital Camera – 16MP 40X Optical Zoom HD720p video (Red) just $99.99 + FREE Shipping! LEGO DUPLO My First LEGO® DUPLO® Creative Box 10854 just $20! LEGO LEGO Classic Creative Box 10704 just $20! 🔥*SUPER HOT! 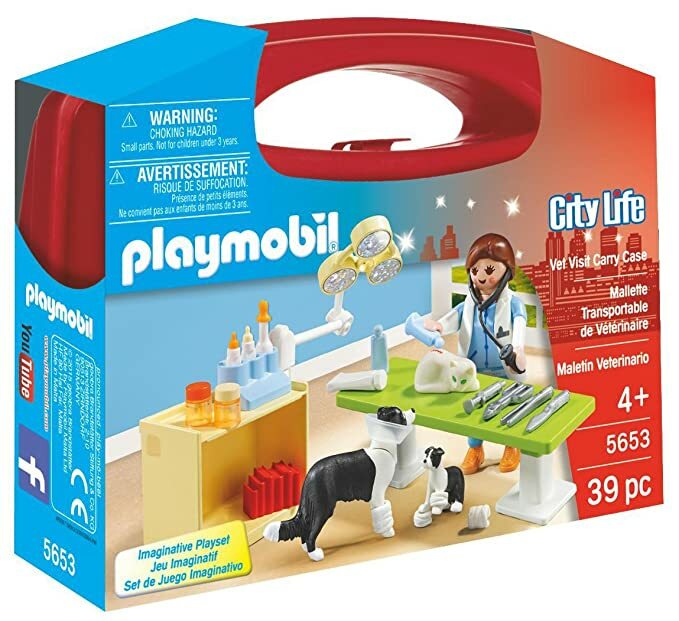 * Amazon/Walmart – HUGE Savings on PLAYMOBIL Toys!! Reviving this post to update with EVEN LOWER PRICES!! This makes for some really *HOT* deals on PLAYMOBIL sets at Amazon & Walmart!! FREE Shipping with your $35 purchase or choose in-store pickup at Walmart, FREE Prime or standard shipping via Amazon! 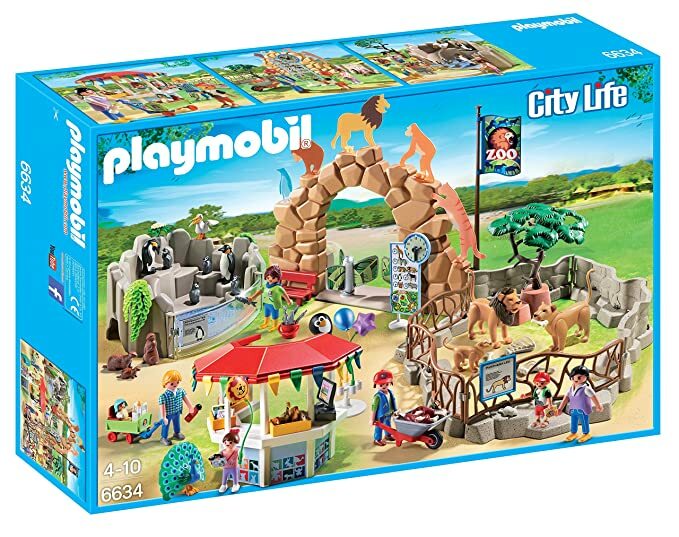 PLAYMOBIL Large City Zoo just $31.49 (Reg $49.99)! PLAYMOBIL Vet Visit Carry Case just $6.35 (Reg $12)! 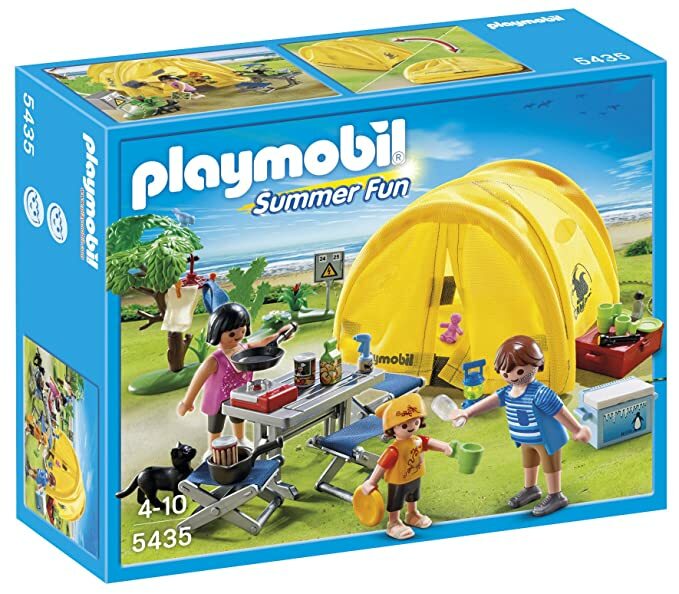 PLAYMOBIL Family Camping Trip just $9.99 (Reg $17.99)! 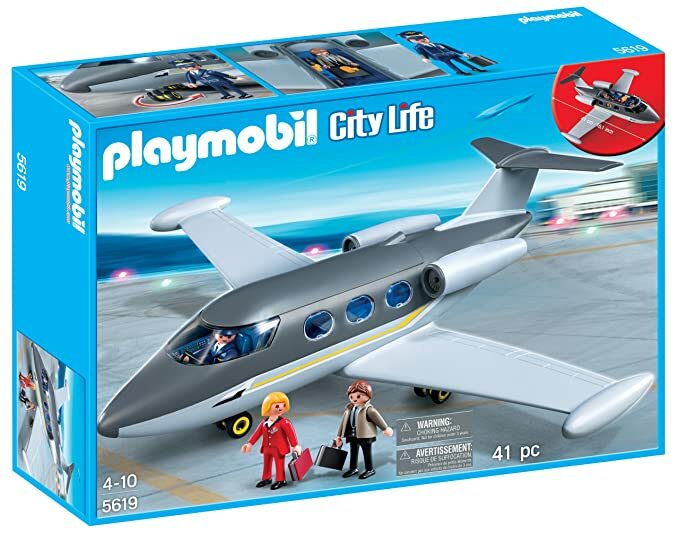 PLAYMOBIL® Private Jet just $12.95 (reg $29.99)! 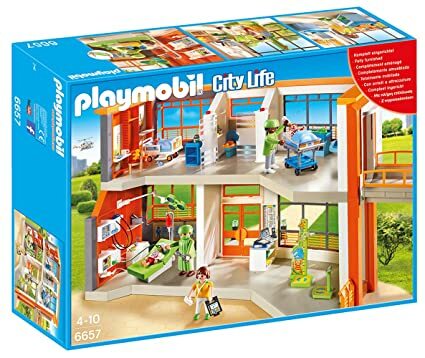 PLAYMOBIL Furnished Children’s Hospital just $49.99 (Reg $79.99)! PLAYMOBIL School Bus just $12.99 (Reg $19.99)! 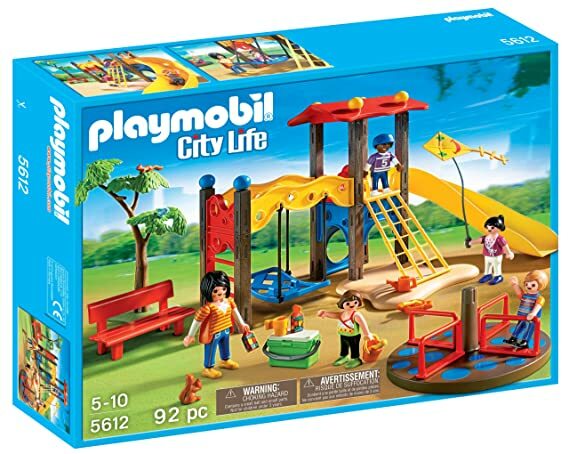 PLAYMOBIL Playground just $10.15 (Reg $19.99)! Same price at Amazon! 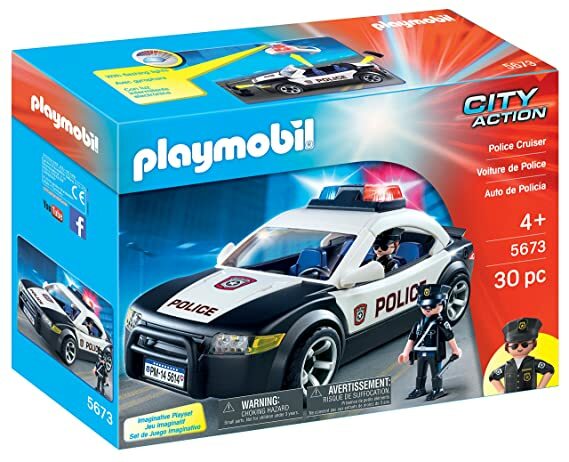 PLAYMOBIL Police Cruiser just $12.99 (Reg $24.99)! PLAYMOBIL Rescue Ambulance just $12.99 (Reg $24.99)! Or on Amazon for the same price! 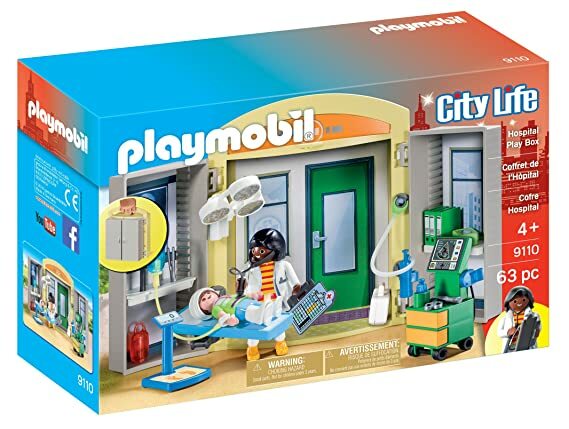 PLAYMOBIL Hospital Play Box just $9.99 (Reg $21.99)! Same price on Amazon! PLAYMOBIL Flower Shop Play Box just $9.99 (Reg $19.99)! 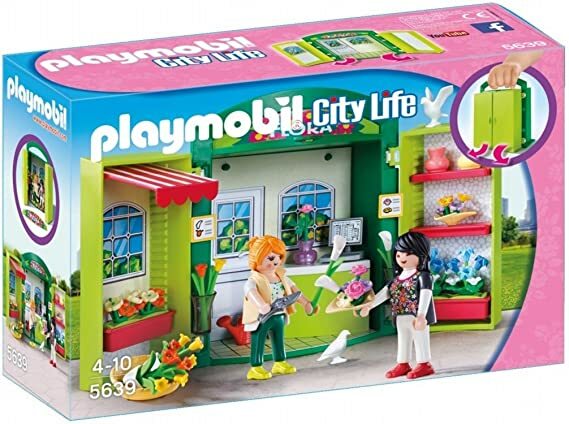 PLAYMOBIL Take Along Modern Doll House just $25.95 $24.95 (reg $39.99)! Comes with tons of accessories – we LOVE this set! Same price on Amazon! 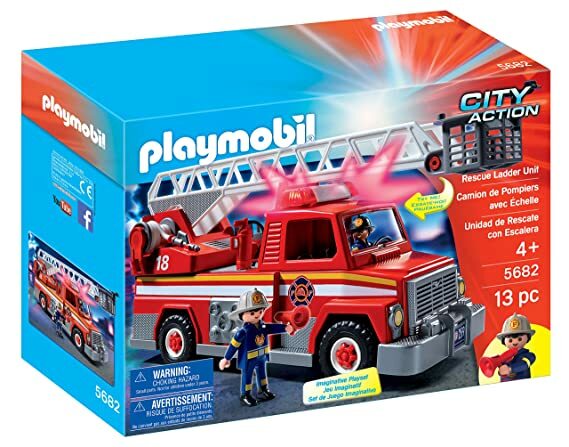 PLAYMOBIL Rescue Ladder Unit just $12.99 $10.99 (Reg $24.99)! Same price on Amazon! 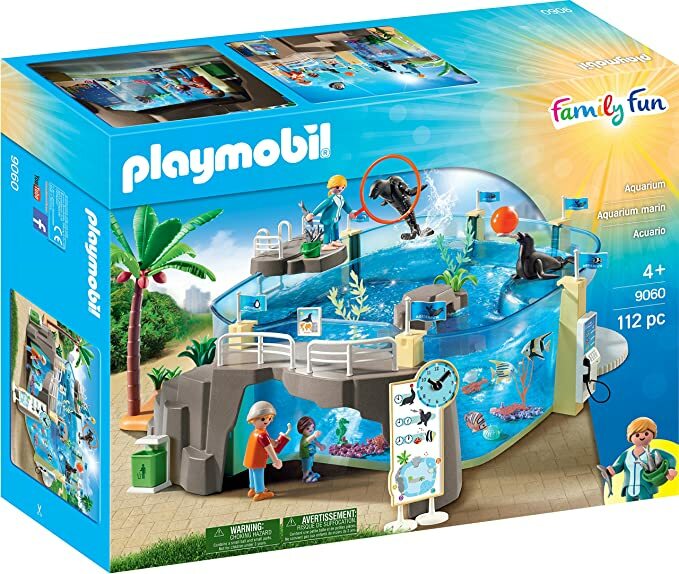 PLAYMOBIL® Aquarium Building Set just $36.99 $34.99 (Reg $59.99)! 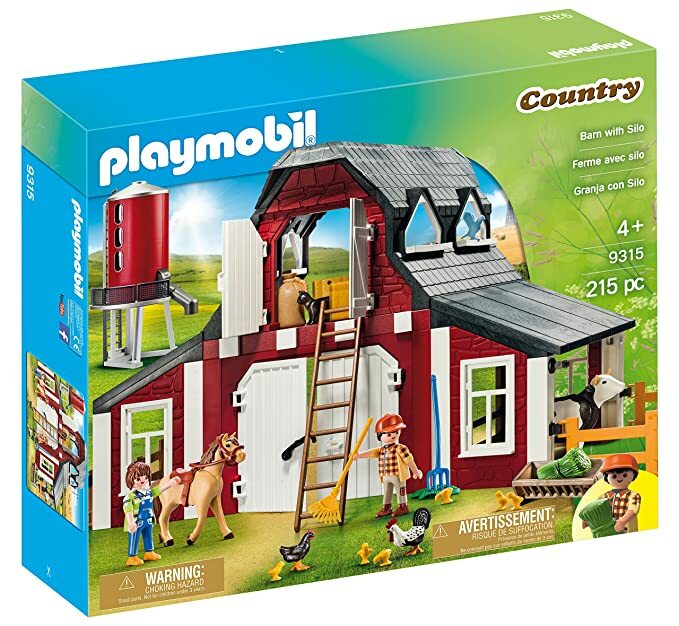 PLAYMOBIL® Barn with Silo just $32.99 (Reg $69.99)! Save over 50%! 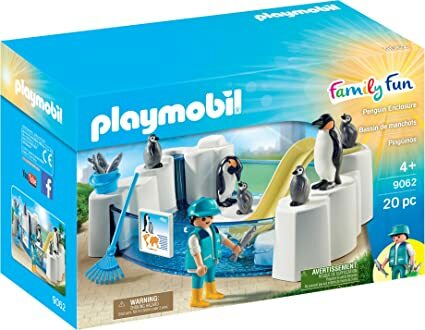 PLAYMOBIL® Penguin Enclosure Building Set just $7.99 (Reg $16.99)!